We would like to welcome you to Dr. Ferreira’s office, where we take great satisfaction in helping you maintain optimal oral health. Dr. Ferreira’s practice is devoted to comprehensive and preventive patient care. Please explore our website and learn as much about dentistry and our services as you desire. Our patient’s smile is our top priority and we want you to be aware of your needs and all of your options. As a result our goal is to help you achieve a healthy and beautiful smile, using state-of-the art restorative, cosmetic and preventive dentistry. Our team works to provide professional and friendly service to all of our patients as well as creating a pleasant and relaxing atmosphere. 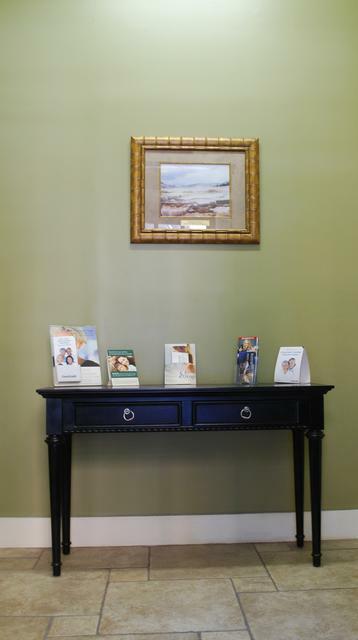 We strive to develop long-lasting, trusting relationships with all of our patients. Your referrals are welcome and appreciated.